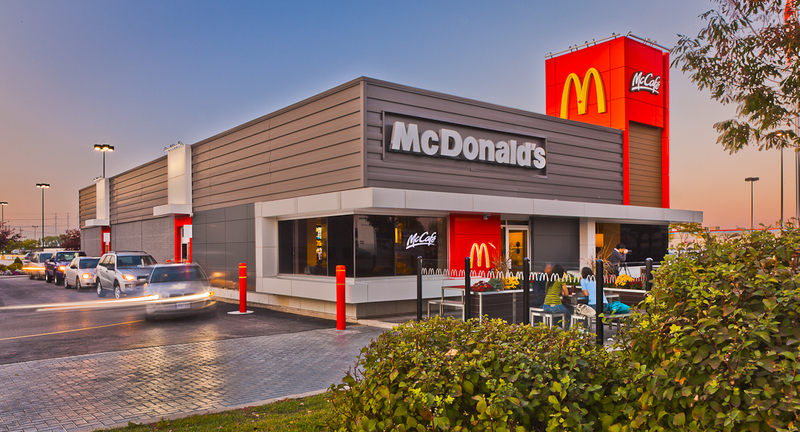 As a consultancy working with some of the world’s most recognisable brands, such as McDonalds, CAPA is engaged with the brightest minds in British business. Our expert teams are uncovering new ways for blue-chip firms, with sites around the UK, to save and recover millions of pounds that would otherwise remain undiscovered. We’re also called upon in very different circumstances. 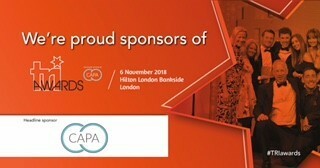 As a company working closely with business recovery professionals and insolvency practitioners, CAPA also plays a pivotal role in restoring UK companies back to health. 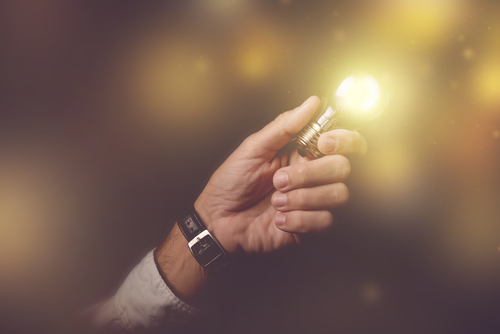 We’re sharing here our experiences and insight, gained both from working with huge household names, and helping businesses where cash and time are tight.